Why Buyer’s Companion home inspections? Buyer’s Companion takes great pride in providing quality professional inspection services and an overall excellent service experience. 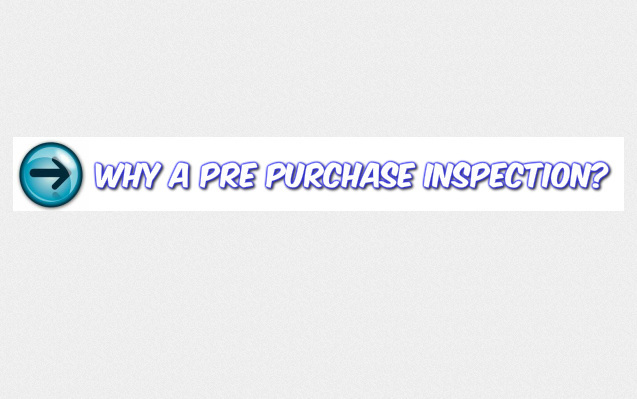 Buyer’s Companion inspectors encourage you to go along on the inspection to ensure all of your questions are properly addressed. Your Buyer’s Companion inspector will be happy to demonstrate specifics of the operation of many of the systems in your home when applicable, and provide additional information on how to maintain many of the rudiments of your new home.